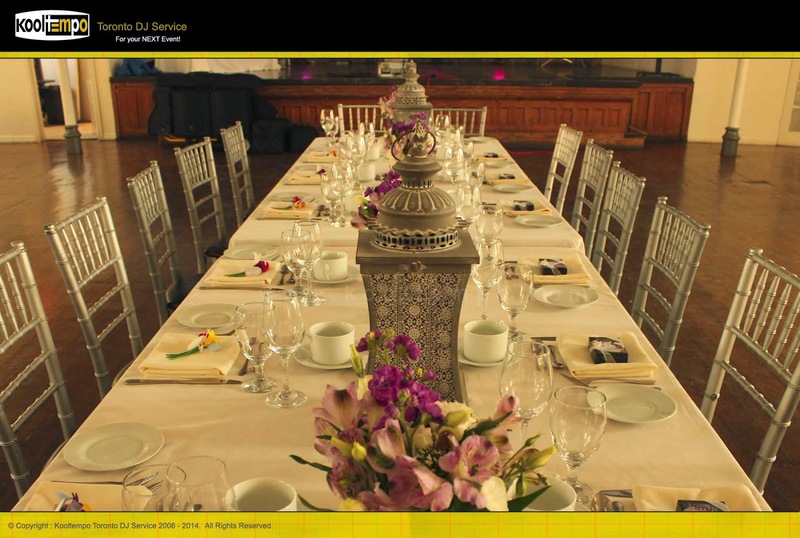 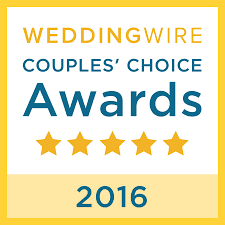 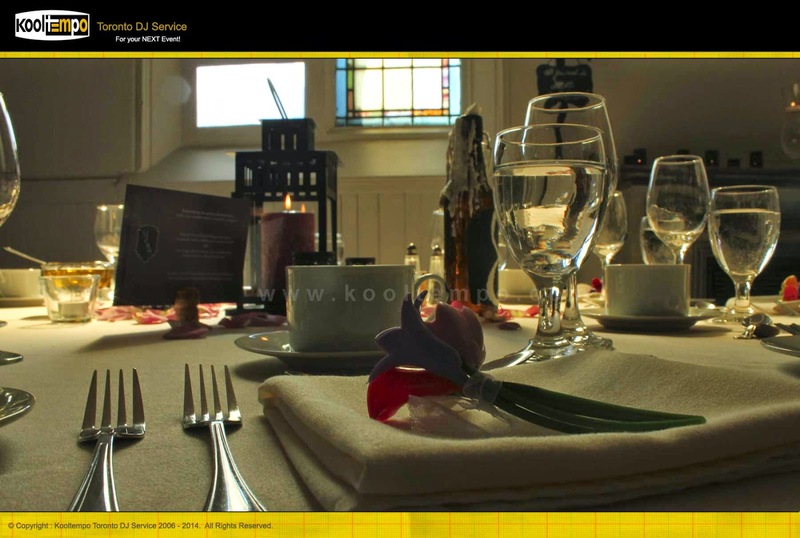 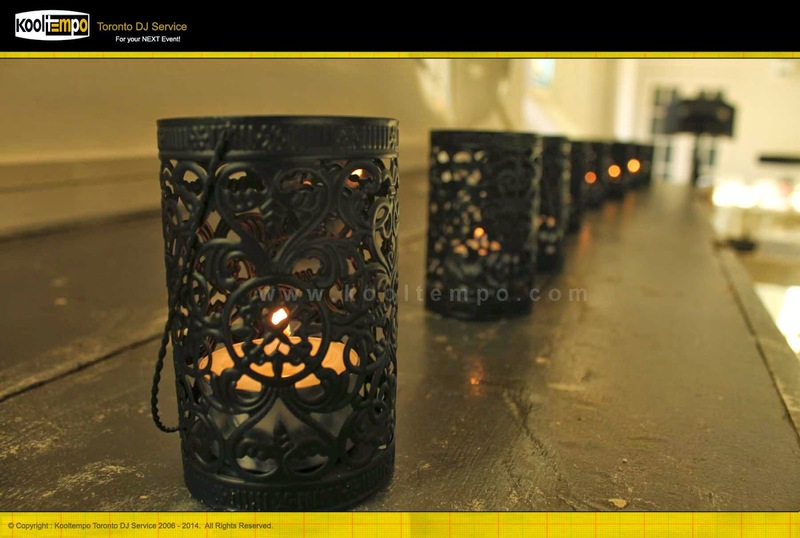 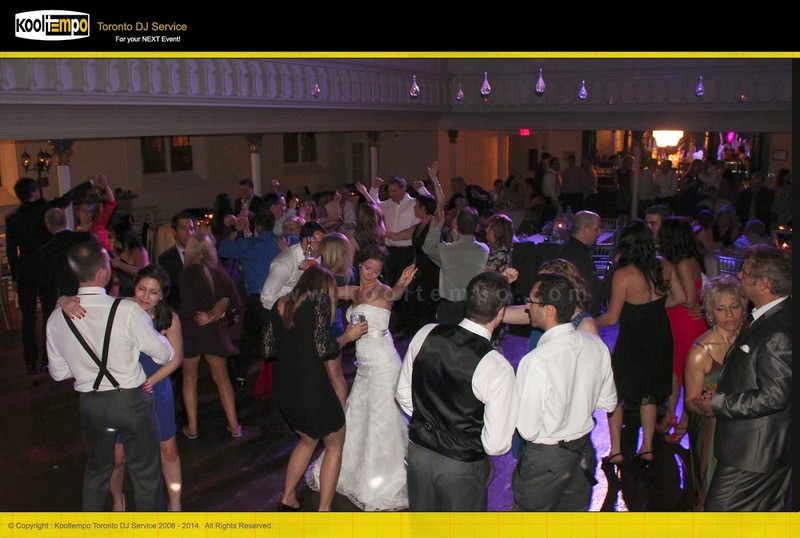 Berkeley Church is one of Kooltempo DJ Teams Favorite Wedding Venues in Toronto. 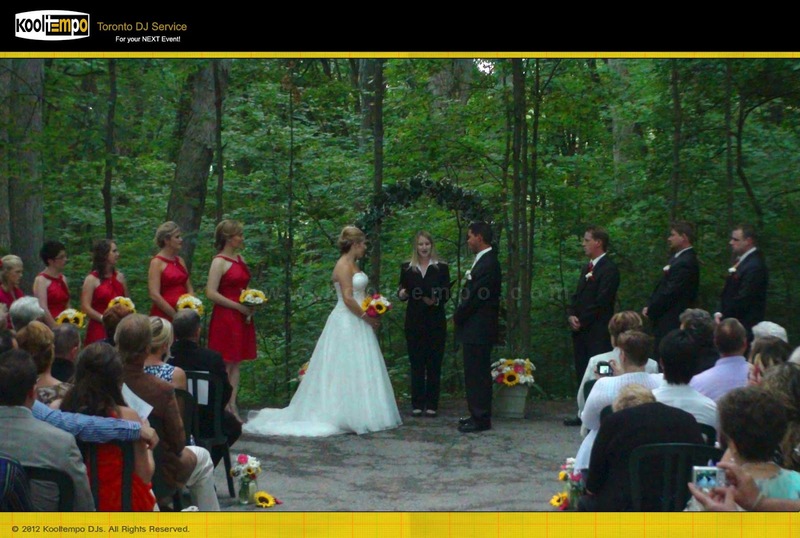 This venue has two reception & ceremony areas namely the Berkeley Church and the Berkeley Field House. 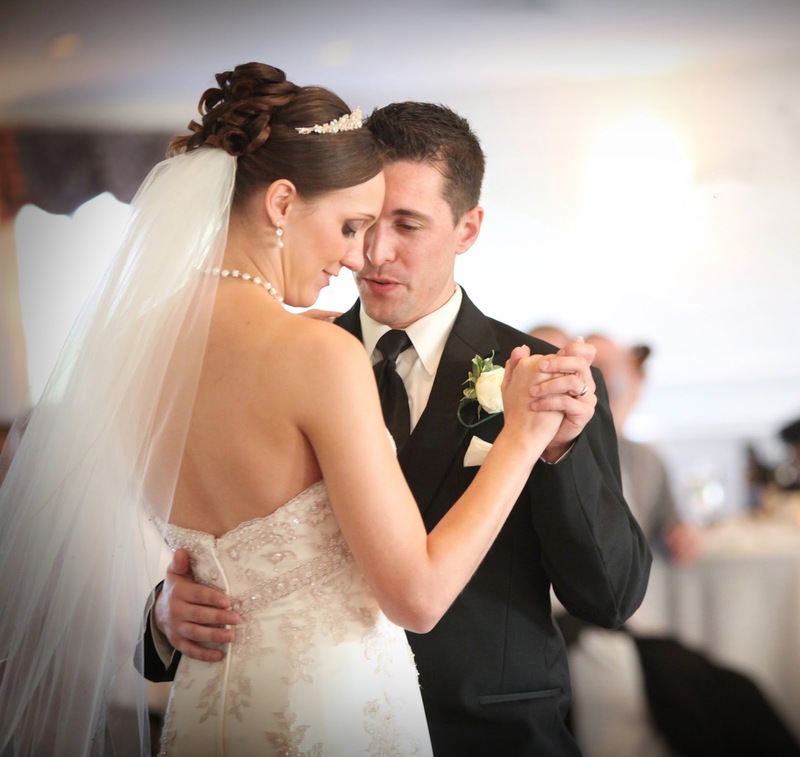 This featured Wedding was held at the Berkeley Church. 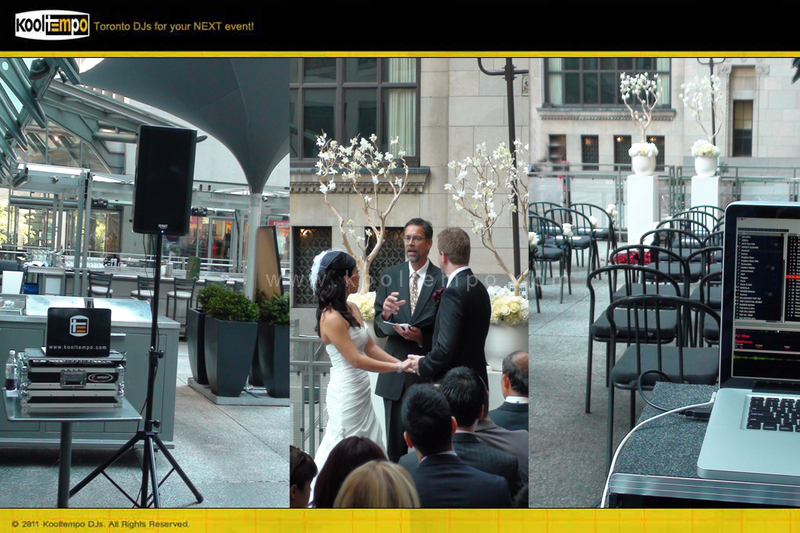 The Wedding Ceremony was held on the upper level of the venue. 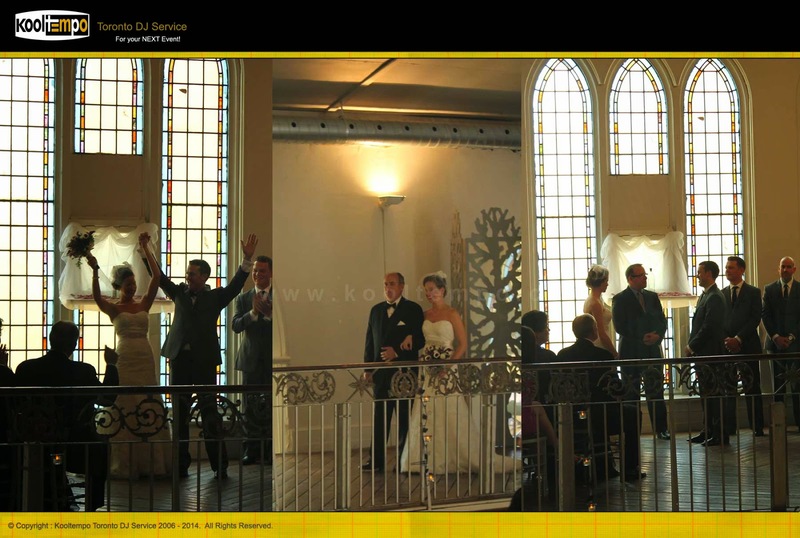 Since this is a former church the setting is ideal for a Wedding which is a photographers dream. 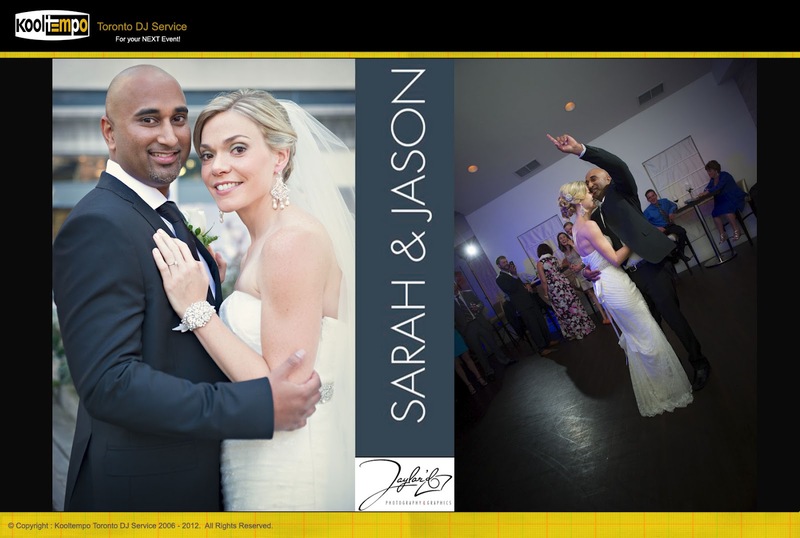 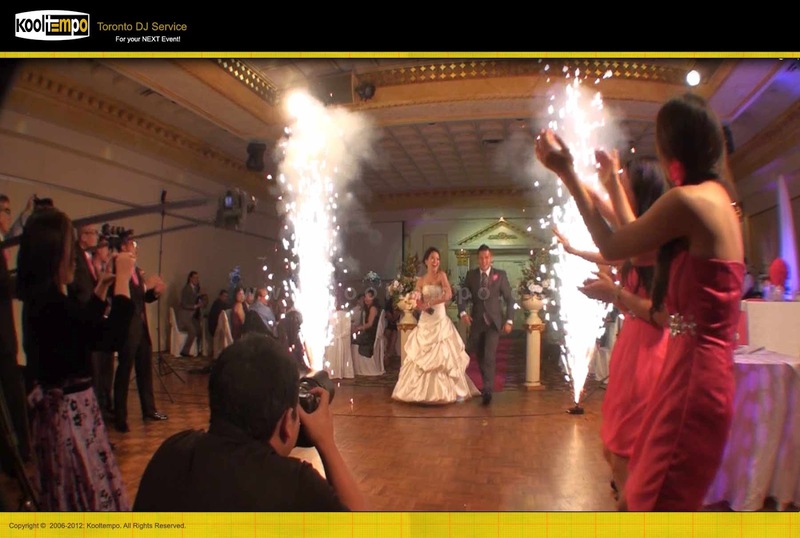 Kooltempo DJ team set-up a single speaker solution for the ceremony and played light Vitamin String Quartet Music during the guest arrival.And subsequent music selected by the Bride & Groom for the Processional, Registry Signing & Recessional music. 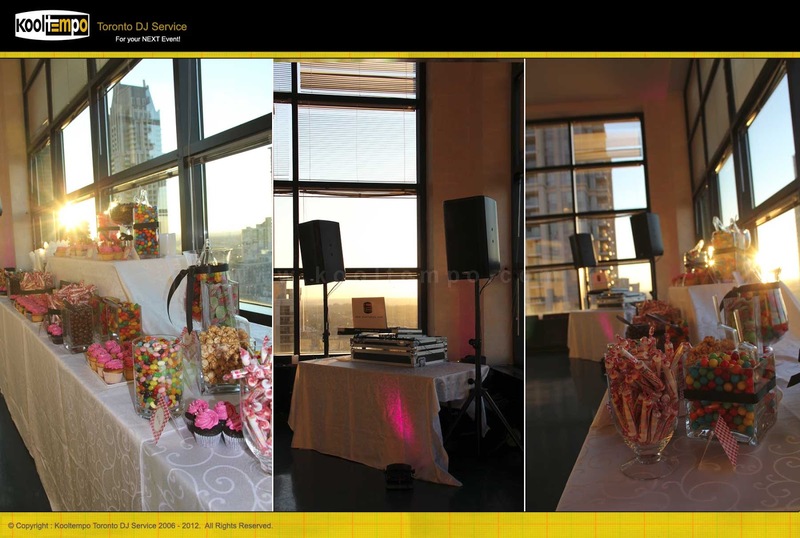 After the Wedding Ceremony the Guests made their way to the basement level for cocktail hour. 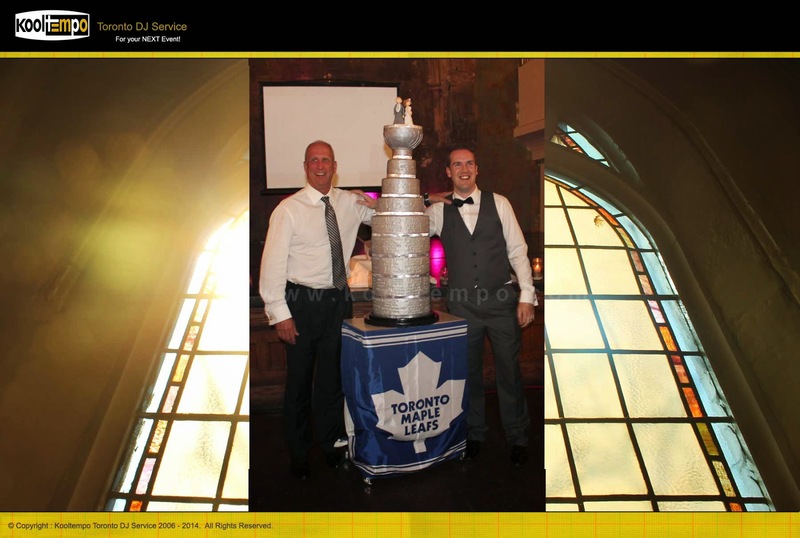 The Kooltempo Toronto Wedding DJ Team provide a single speaker solution for background music during the cocktail hour. 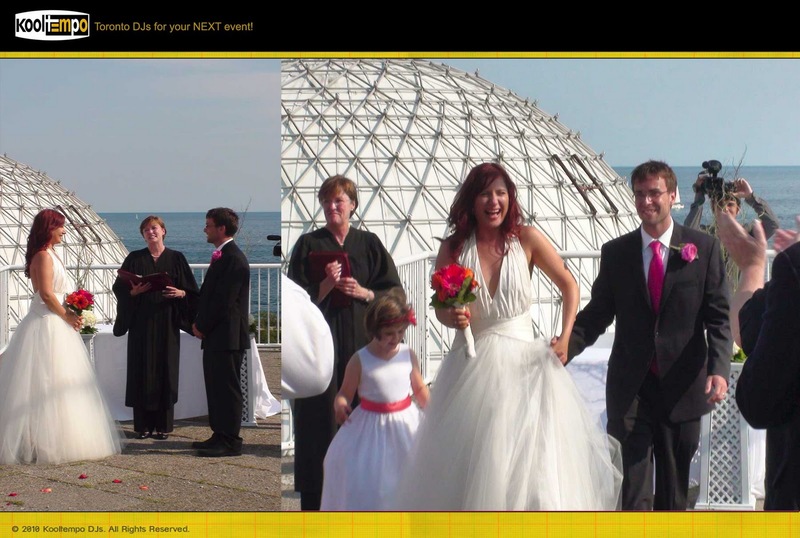 Following the cocktail hour the guests made their way to the main reception area. 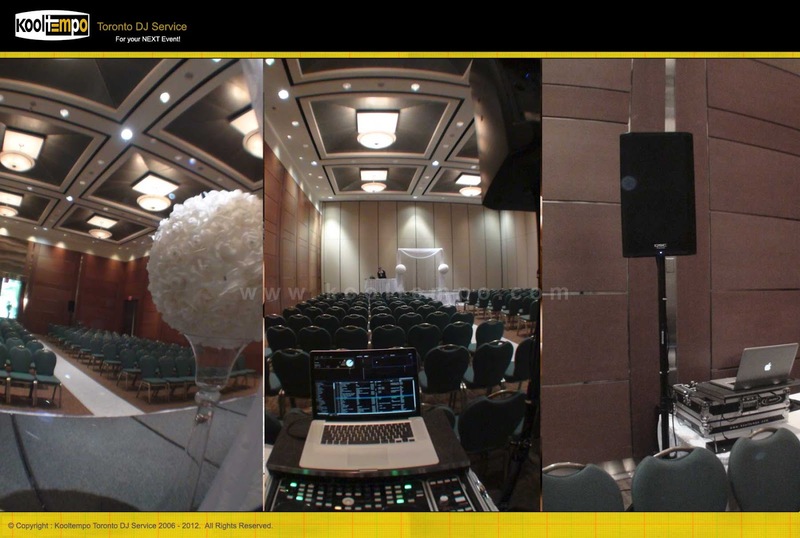 The Kooltempo Toronto DJ Set-up was done on the stage with dance lights strategically placed in the stage area as well as the upper level. 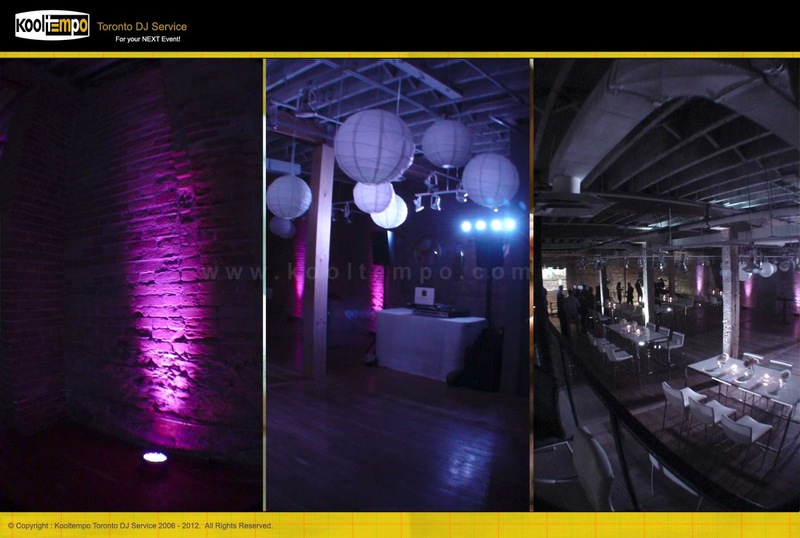 Since the Kooltempo Toronto DJ team provided an intelligent / wireless dance lighting solution for this event there was flexibility to place the lights in the most appropriate position to maximize the effects during the dancing. 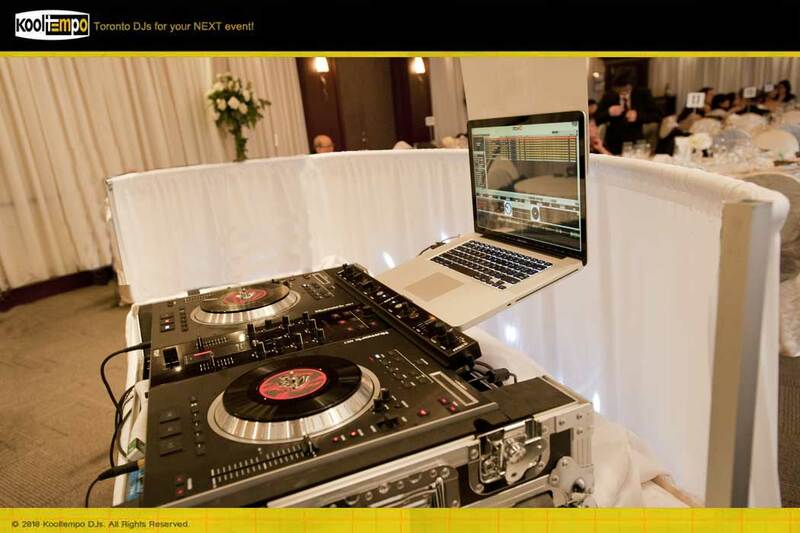 During dinner the Wedding DJ played a selection of oldies and some jazz as requested by the bride & groom. 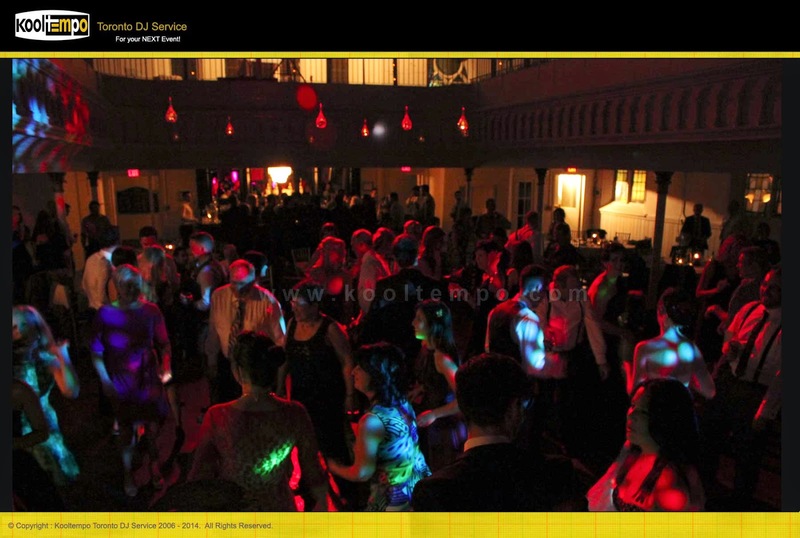 Since there was a mix of young and older guests the dance music started with some oldies and the subsequently transitions to 80-90, Top 40, Hip-Hop & some Reggae / Dance-hall music. 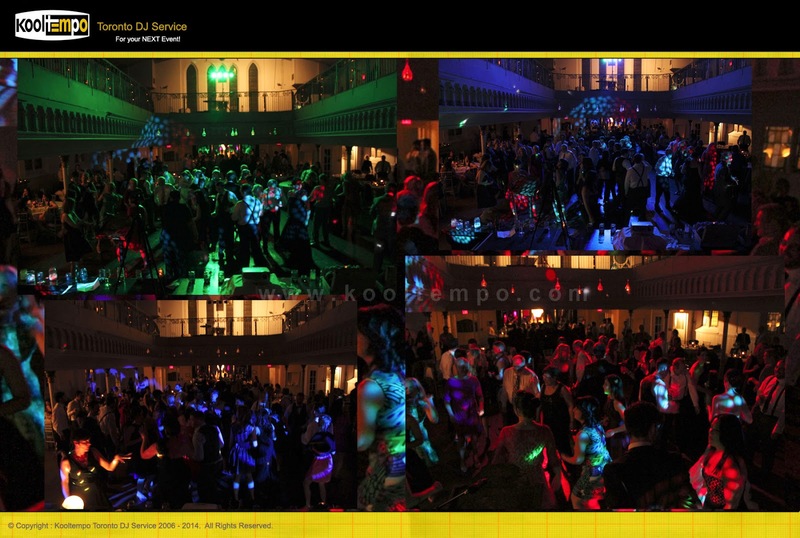 The couple and the guests enjoyed the music with a packed dance floor.. around midnight the dance music was paused for a surprise from the bride to the groom.. which was a presentation of the Cake (Stanley Cup).. After the Cake cutting (Presentation) the music resumed and continued till 1am.